Built in the 1960s, the Gerald Desmond Bridge was designed to meet the infrastructure needs of a pre-globalized world. At the time it was constructed, architects anticipated modest traffic across the bridge, mostly limited to commuters going to work at Long Beach Naval Shipyard. Is Your Omnichannel Warehouse Prepared To Scale? The increasing demand for omnichannel retail experiences is driving many companies to scale fulfillment operations quickly, stressing the entire supply chain. 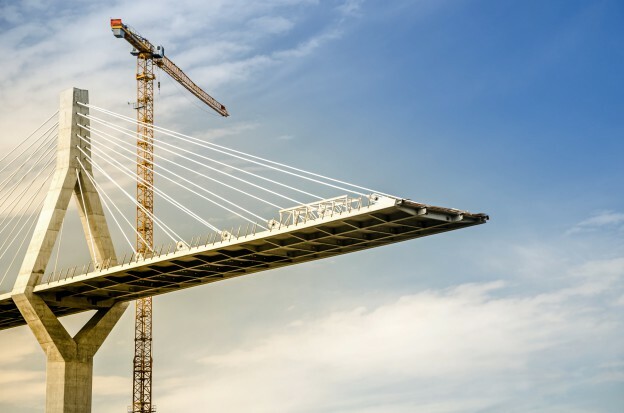 In many cases, this can create a big mess when the necessary physical and software infrastructure required to scale properly isn’t in place. 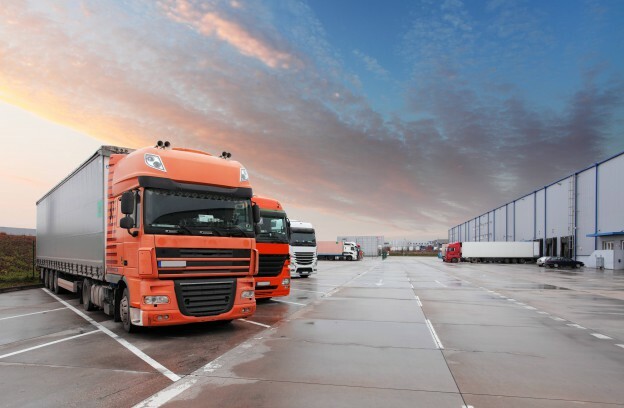 Does Ecommerce Benefit Local Freight Forwarding Services? E-commerce, globalization, and the digital age have made technology an integrated part of the shipping industry. 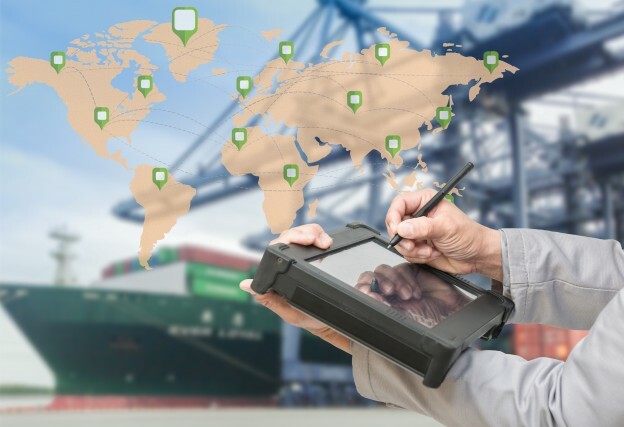 The interconnected world makes continuous international movement of goods now common practice; this in turn makes transloading a necessity and a standard of the 21st century global marketplace. What is a Transloader and Why Are They Essential? 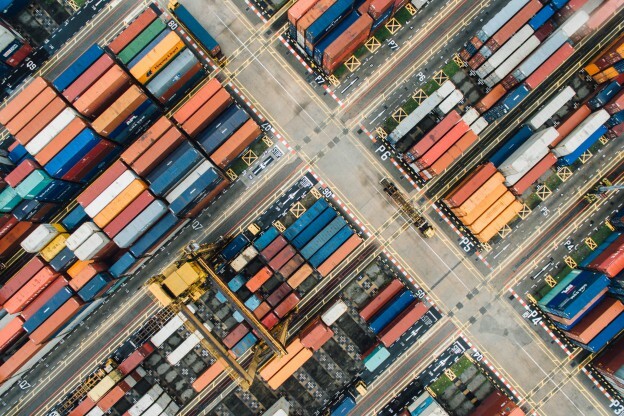 With globalization in full swing, transloading has become the industry standard solution – offering unparalleled efficiency, smooth and cost-effective order fulfillment. But even for many logistics managers, understanding exactly what is a transloader and why they are essential to maintaining operations can be a challenge. 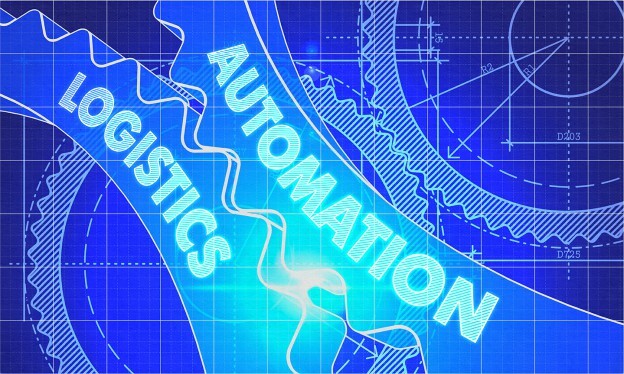 Automation is Coming to Shipping: What Will it Mean? Categories: BCO/Shipper, Freight Forwarder, Port Drayage, Warehouse. 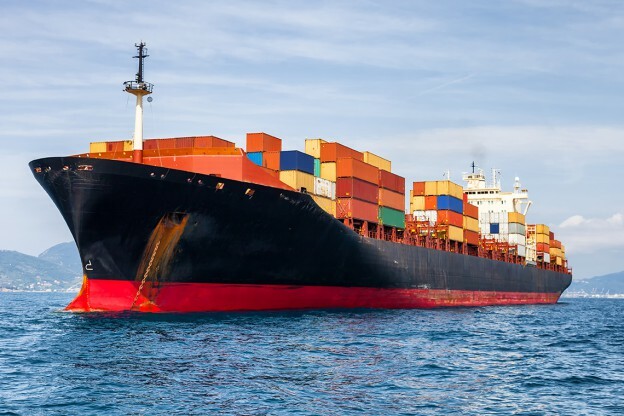 According to Martin Stopford, Non-Executive President of Clarkson Research, global shipping has a major problem that needs to be addressed. 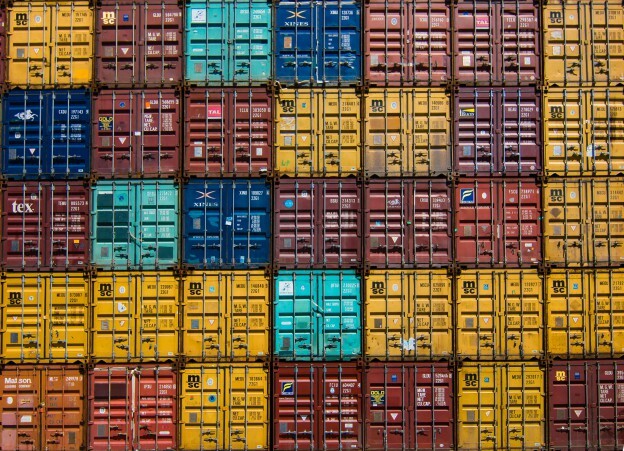 According to Stopford, the industry has become entangled in an ultra-competitive, old-fashioned mindset that keeps shipping technology stuck in the past. The solution? Getting with the times and integrating automation into across the industry. Categories: BCO/Shipper, Freight Forwarder, Port Drayage, Uncategorized.